Welcome to our newest Owner – Holly Wang, in Sunnybank, Brisbane! BRICKS 4 KIDZ, Australia’s largest and fastest-growing group providing School Holiday and Robotics Workshops, After School and In-School Programs, Birthday Parties & Events with LEGO®, continues to grow. Welcome to our new Owner in Queensland! We are thrilled to announce our newest location at Sunnybank in sunny Brisbane. Kids and families in Sunnybank and surrounding areas can now enjoy our fun and educational STEM-focused programs! Who is the Team in Sunnybank? Holly is an open, energetic, and fun loving person who loves spending time with children. She has a Diploma of Children’s services from Southbank TAFE and has been working in the Child Care industry for over eight years. As a Lead Educator, Holly understands the importance of play-based teaching program as they will help develop children’s imagination, creativity and problem solving skills. She also believes a positive and safe learning environment is curial for children’s development. Holly believes BRICKS 4 KIDZ programs could benefit children’s learning and help them achieve higher potentials. 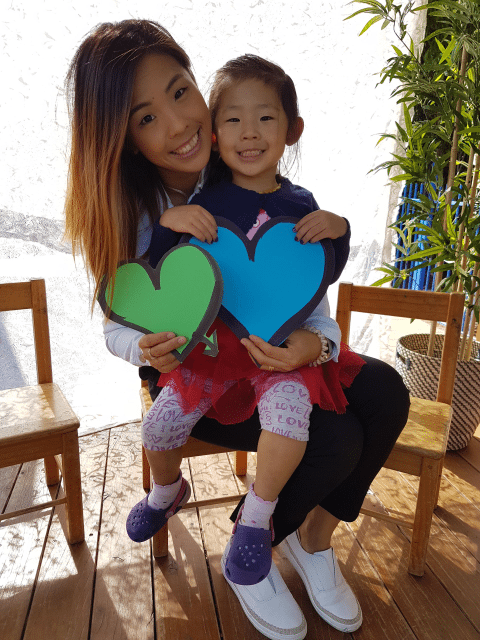 She is committed to grow the BRICKS 4 KIDZ business in Sunnybank and looking forward to engaging with children and families in the local areas to deliver some fun learning experiences! BRICKS 4 KIDZ has now opened 44 Locations Across Australia since 2014. Welcome to Holly! It is great having you on board with BRICKS 4 KIDZ!